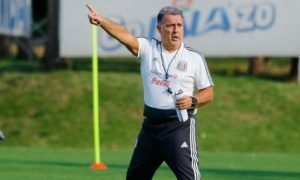 With the FMF not appearing to be any closer to hiring a full-time manager, Thursday’s friendly against Costa Rica in San Nicolas de los Garza can appear meaningless. But without a permanent manager, a match against arguably its best rival from a footballing perspective in CONCACAF still provides a test for many players looking to feature more prominently in the home environment they’d face during the World Cup qualifying cycle. 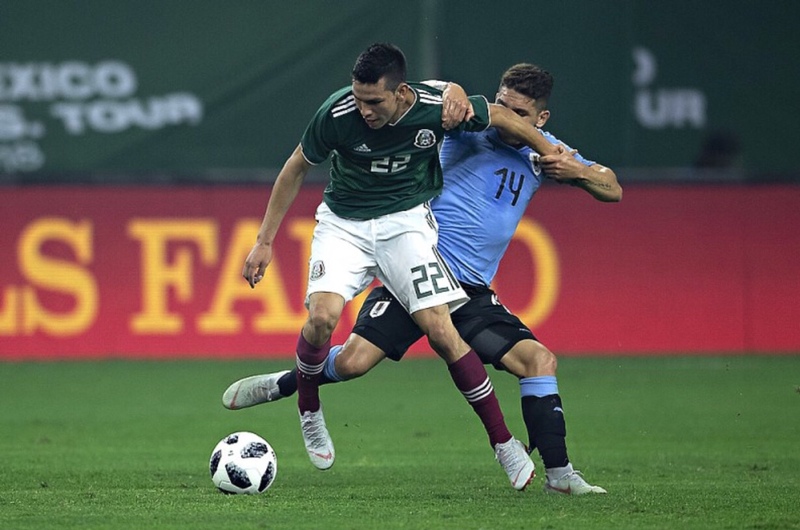 The Ticos side that El Tri players have gotten used to seeing operate from a more defensive posture and generate chances from pressuring on and transitioning through the flanks. But newly-hired caretaker manager Gustavo Matosas, once a Bicampeón-winning técnico with León, would like to employ a more protagonistic approach with his side where they look to operate more aggressively from possession of the ball. It is an approach that makes better use of many of Costa Rica’s midfield-heavy squad, including 20-year-old debutantes Jaylon Hadden and Barlon Sequeira, and the slightly more experienced Randall Leal, only one year the debutant duo’s senior. The approach could mean more chances for established stars Joel Campbell and Bryan Ruiz to hurt whomever El Tri‘s goalkeepers on Thursday night might be for goals. But a little clever counterpressing and trapping at the right time, and taking advantage of technical skill or a lack of reaction to gaps in defense created by the Ticos‘ expected approach, especially if it results in buildups down flanks. 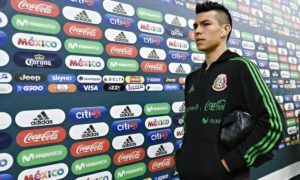 With only two (but capable) “name” central midfielders in Jonathan González and Erick Gutierrez, the Ticos could look to experiment with generating chances through central overloads and forcing the majority of who could appear in El Tri‘s midfield who are uncomfortable making decisions from the central positions. 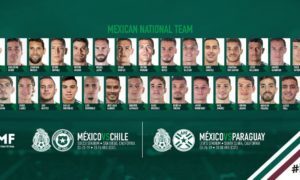 It will be something that should make many El Tri fans feel thankful that their national selection’s match on Thursday is only a friendly. But with the match being held in Mexico, El Tri will have to deal with the obligation from those fans to not just play to get a result or be satisfied with making Costa Rica and Real Madrid goalkeeper Keylor Navas keep his side in the match (should he start), but get a result (with the display) that is to those supporters’ expectations even though the match is being held at El Volcán and not Estadio Azteca, where El Tri has traditionally played the majority of its World Cup qualification home matches. The match kicks off at 9:45 PM Eastern DST (UTC -5) and can be seen in the United States on Univision, UDN, and all over-the-top (OTT) service providers that carry either network.